Great carry bag designed to hold a variety of styling equipment. Great carry bag designed to hold a variety of styling equipment. 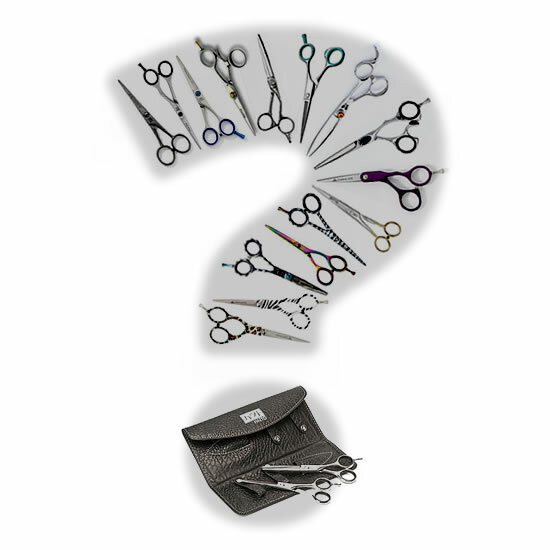 With its vast amount of pouches and compartments and detachable strap for carrying on your shoulder, the Hair Tools Student Session Bag is ideal for both students and mobile hairdressers. Please note tools not included.